"Beyond of right and wrong, there is a place where we will meet each others. " The 300-year old, lovingly restored farmhouse provides 235 m2 of heated living space, on 3 floors. Space for about 12 people. 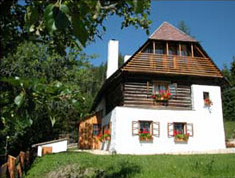 Heart of the house is – like in old times – a big, comfortable and cosy „Almstub´n“ (living-dining-room) with a tiled oven and a wood-burning stove for joint cooking, eating, celebrating, playing, etc. 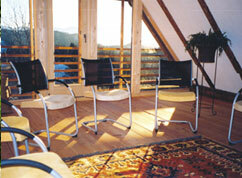 The attic has been made into a seminar- and living-room (70m2), with an impressive view onto the valley below. 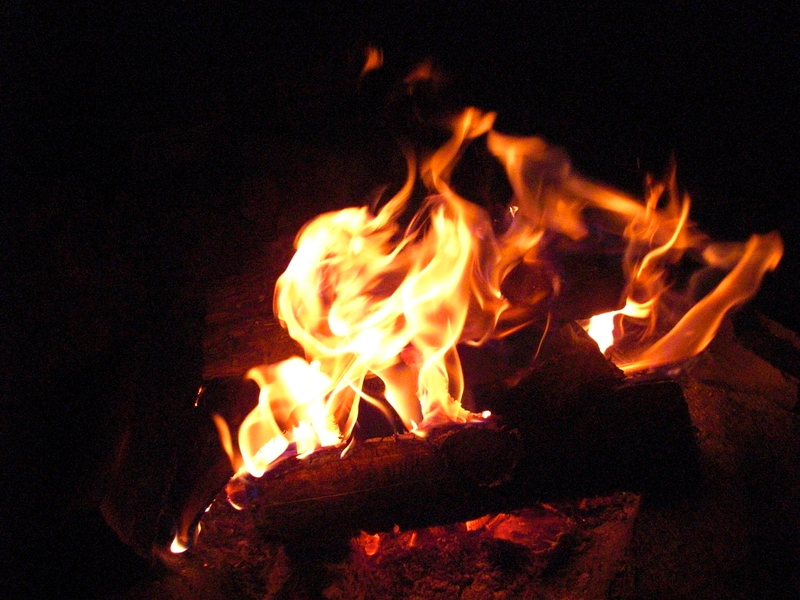 … Natural materials in the whole house, e.g., timber from our own trees, felled during the waning phase of the moon, sleeping in natural Villgrater mattrasses and an environmentally friendly, self- sufficient energy concept. 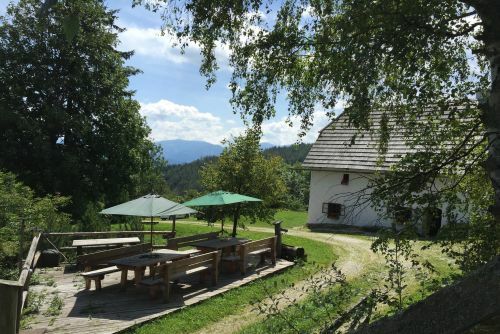 … The cabin is surrounded by family property forest and meadows,- adjacent to the most recent Styrian natural reserve area; forest with local mushrooms, easy hiking-trails, skiing-tours, natural playground for your children, fresh air, silence, space … all inclusive !